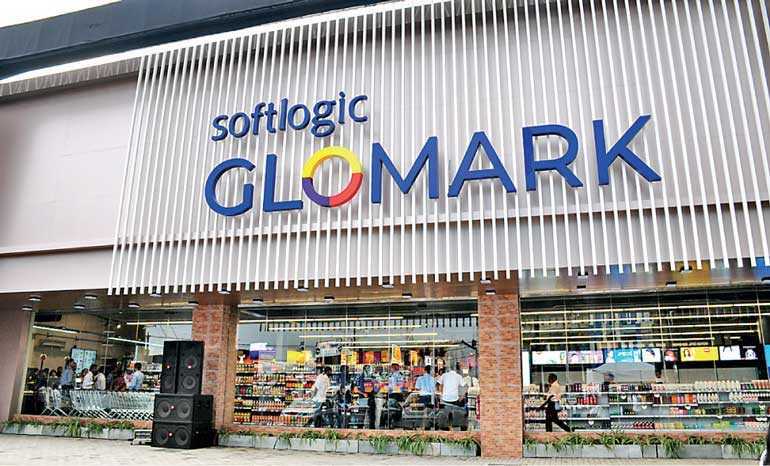 Introducing many international grocery items along with self-checkout counters, the first inspirational global market ‘Glomark’ by Softlogic Holdings Plc was launched on Friday in Delkanda. With the widest selection of grocery items, butchery, baked goods, cheese, essentials, furniture and electronics sourced from exclusive local brands and around the world, Softlogic Glomark is venturing to deliver freshness, high quality and speciality goods for the consumer under one roof. Softlogic Holdings PLC has already established its pioneering leadership as a retail giant, leading the consumer electronics and apparel segments and innovating in the restaurant and food business, through partnering with global brands. It is now expanding its footprint in modern trade to tap into the strong potential this segment holds. 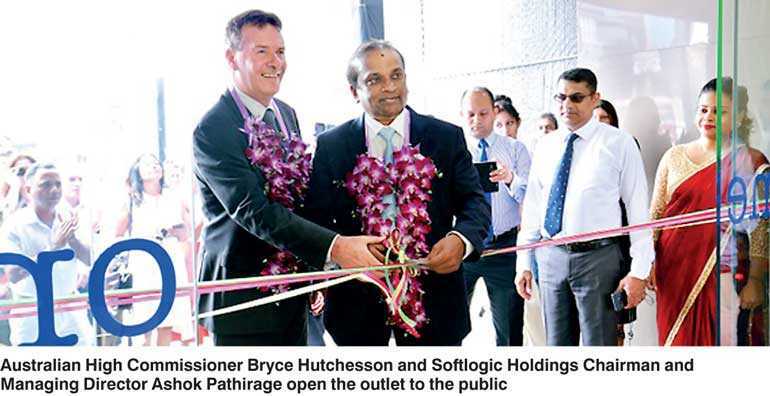 The Guest of Honour of the event, Australian High Commissioner Bryce Hutchesson together with Softlogic Holdings Chairman and Managing Director Ashok Pathirage opened the outlet to the public. 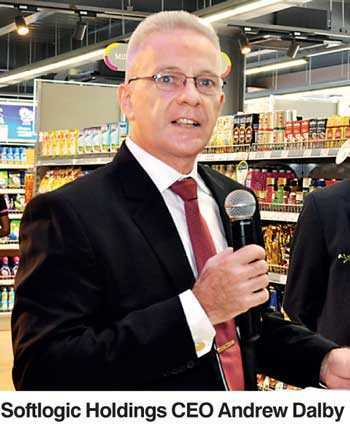 Speaking at the opening, Softlogic Holdings CEO Andrew Dalby stated that on the venture to be a unique retail provider, Softlogic launched its first supermarket together with Asiri pharmaceuticals, Softlogic electronics and Softlogic furnishing. He further explained that a wide range of new products all the way from Australia is adding a different experience for the Sri Lankan consumer. “This is Sri Lanka’s first inspirational supermarket, Softlogic Glomark, a fusion of international brands and specially selected exclusive local products. A huge quantity of our products here, nearly 400 to 500 lines and another 500 lines in the New Year will all come from Australia. So it gives you a chance to experience something of the good life from down under and I hope everyone will take the chance to experience that,” he added. Stating that what sets Glomark apart from other supermarket chains is the range of new products being made available to the customer, as well as the newest technology for the consumer, Pathirage told the Daily FT that Softlogic has big plans for the future. “We have enabled the use of a self-checkout counter and free Wi-Fi inside the supermarket. By the beginning of December, Softlogic is hoping to activate e-commerce on this platform, with hopes of venture into e-commerce more aggressively than anybody else. Softlogic has plans to open 10 new outlets within the next eight months, with about four new outlets to be opened within the next three to four months. We have plans to open an outlet in Kurunegala equipped with an Odel outlet and a Burger King at the same location,” Pathirage said. 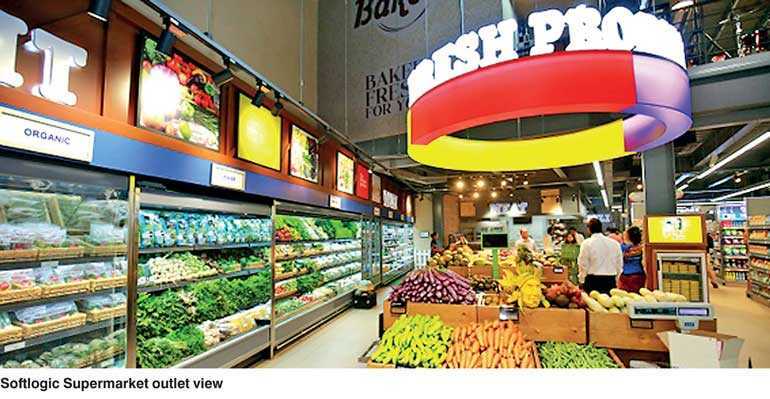 Sri Lanka’s modern grocery retail sector has also seen robust growth supported by improving incomes, rising urbanisation and changing lifestyles, which has attracted more customers from traditional grocery channels. Penetration, however, remains low with only 15%-18% of FMCG sales generated by modern grocery retail, relatively low in comparison with regional peers as per Fitch (2017).